We are pleased to announce the addition of new Section Chairs to the NTOA. The NTOA Sections play a critical role in facilitating discussions, researching current issues and developing recommendations for the board of directors on contemporary and emerging trends in law enforcement special operations. The goal is to ensure the NTOA identifies any gaps in training, while maintaining cutting edge practices. NTOA Sections are comprised of practicing subject matter experts and led by a section chair. Click here for a complete list of NTOA section chairs. 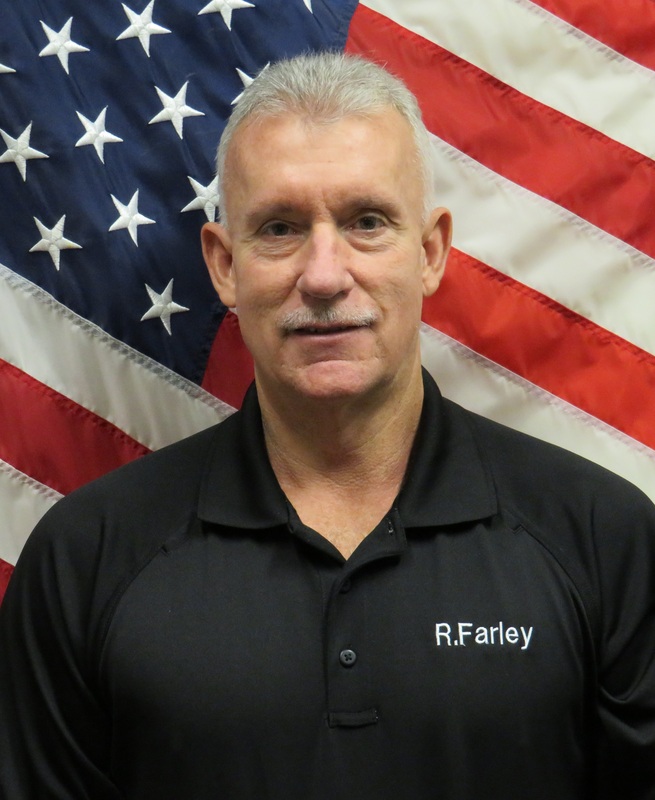 Warden Robert Farley has over 30 years of law enforcement experience. He served as a captain in the U.S. Army, and has worked as a correctional officer, lieutenant, captain, associate warden, warden, and senior executive service warden for the Federal Bureau of Prisons. He was SORT leader and SORT commander for various correctional facilities and regions, and also served as the agency’s senior tactical instructor. Farley has a master’s degree in criminal justice administration from Jacksonville State University. Lt. Patrick Doering has over 22 years of law enforcement experience. He is a graduate of the FBI National Academy session 248, the FBI National Crisis Negotiation Course and the London Metropolitan Police (Scotland Yard) National Negotiators course. 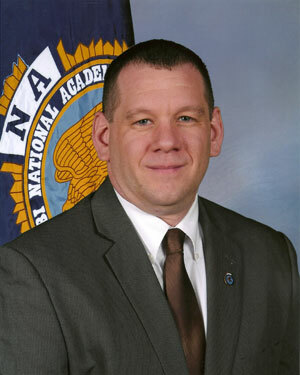 Lt. Doering is the former president and co-founder of the Missouri Association of Crisis Negotiators and has presented case studies at several negotiation conferences across the country. He has a master’s degree in Criminal Justice Administration from Lindenwood University. Sgt. George Ryan has been a member of the Los Angeles Police Department for over 26 years. During his tenure, he has worked assignments such as Patrol, Special Problems Unit and Gangs. In addition, he was assigned to LAPD SWAT for over 17 years. Presently, he is the OIC of Field Operations Training Unit in Training Division. Sgt. 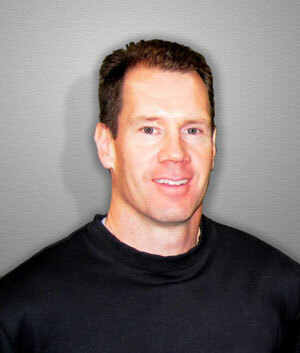 Ryan also has been a student of the martial arts for over 30 years and is a Martial Arts Masters Hall of Fame inductee. He has been teaching his self-protection concepts to law enforcement and tactical operators for over 20 years. 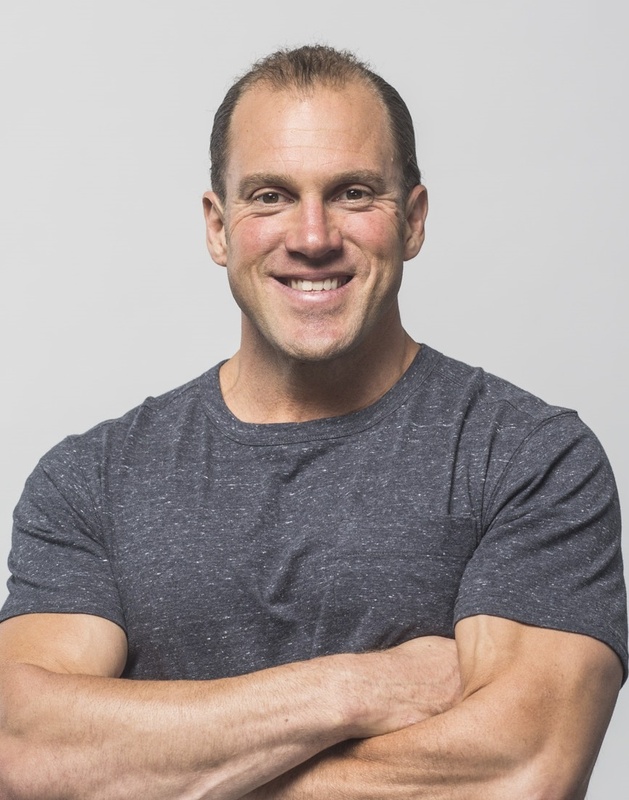 In addition, he is the founder and creator of the CrossFit Striking Trainer Course. 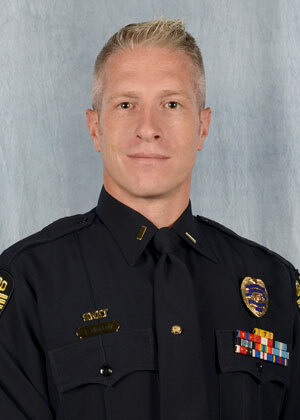 Lt. Jonathan Bigelow has been a member of the Orlando (FL) Police Department since 2001. He has been an active SWAT team member since 2005 and has served in a multitude of disciplines within the team and their rank structure and currently serves as one of the team’s deputy team commanders. Lt. Bigelow holds a variety of instructor certificates and has taught a wide range of law enforcement classes at the local academy, with the OPD in-service training unit, and with the Florida SWAT Association. His professional instructional passion is advanced firearms and weapons handling, and tactical planning. He is a graduate of the Florida State University. 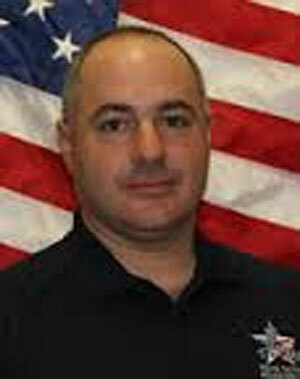 Lt. Dan Colasanto is a 26-year veteran of the Garland (TX) Police Department. He is currently assigned to the Criminal Investigations Division as the intelligence unit lieutenant and SWAT supervisor. Lt. Colasanto has served on the SWAT team for 23 years and was the SWAT team supervisor responsible for planning and security at the 2015 Draw the Prophet event, which was the target of an ISIS-inspired terrorist attack. He graduated from the U.S. Military Academy in 1988 and served in the U.S. Army for four years. Attorney Eric P. Daigle is the principle and founder of Daigle Law Group LLC a national Law Firm that specializes in Law Enforcement, Security and Corrections Litigation. He acts in his capacity as a Law Enforcement Consultant providing guidance and oversight to department command staff on operations, organizational structure and risk management. Daigle Law Group assists agencies with the review, development, and revision of policies to maintain and reflect current police practices. His experience focuses on officers’ use of force, specifically in the training, investigation, and supervision of force, as well as deadly force incidents involving law enforcement. Officer Chris Periatt is a 25-year veteran of law enforcement, currently serving with the Saint Clair Shores (MI) Police Department. A veteran of the U.S. Marine Corps, Periatt has held a variety of positions as an active law enforcement officer, including tactical patrol, SWAT, K9 and warrant recovery. He is a senior tactical patrol officer, FTO, advanced active threat instructor, master firearms instructor, master subject control instructor, and master use-of-force instructor. He holds a BA in criminal justice from American Military University and is president of the Michigan Tactical Officers Association. 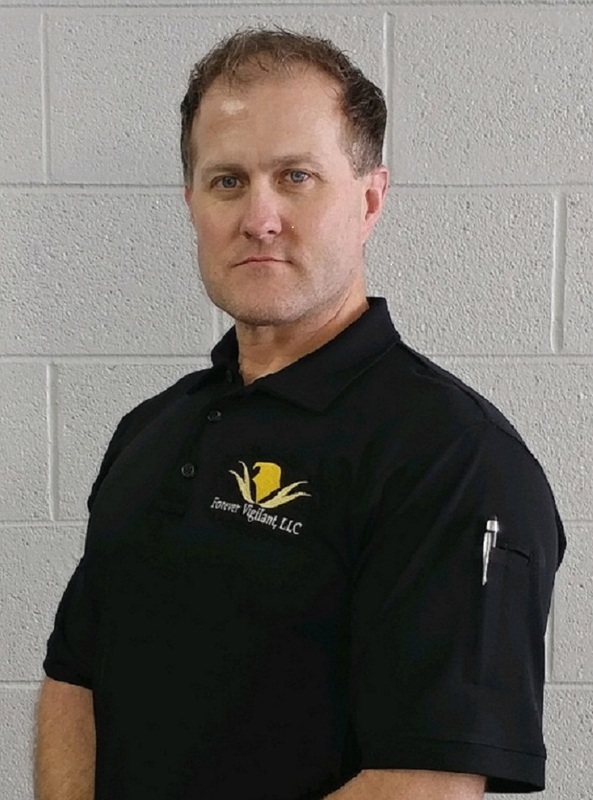 Greg Amundson has served in local, state and federal law enforcement for more than 18 years in numerous capacities including SWAT, field training officer, defensive tactics instructor and sniper. He also served as a US Army Military Police Captain and TAC Officer where he instructed leadership and Army Combatives at the US Army Officer Candidate School. He is a Black Belt in Krav Maga and Honor Graduate of the Los Angeles PD Handgun Instructor School (HITS). He currently serves as a reserve deputy and law enforcement chaplain for the Santa Cruz (CA) Harbor Patrol. Amundson is the author of two bestselling books, and is a graduate student at Western Seminary pursuing a Masters of Divinity with an emphasis in Chaplaincy. Sgt. 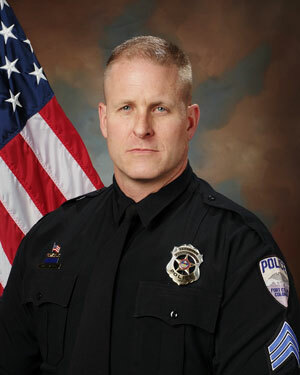 Gar Haugo has worked as a patrol officer, detective and sergeant for Fort Collins (CO) Police Services since 2003. He has been a SWAT sniper since 2005 and is currently serving as the sniper team leader. Prior to his police career, he spent five years as an Armor officer in the U.S. Army. Sgt. Haugo has been an instructor with the NTOA since 2008. He holds a bachelor of science degree from the U.S. Military Academy at West Point and a master’s degree in business administration from Regis University. Capt. 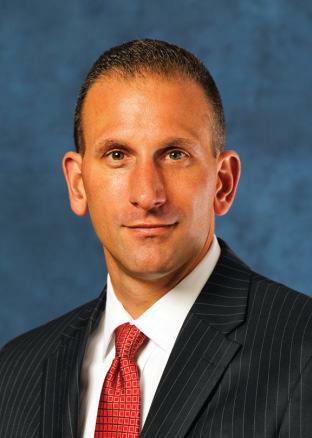 Mark Pergola is a 28-year law enforcement professional and a native of Boston Massachusetts. 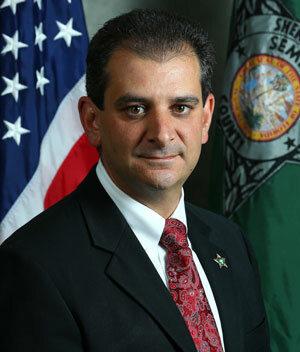 He is assigned to the Special Operations Division of the Seminole County Sheriff’s Office in Florida. He serves as the agency’s high risk incident commander and oversees aviation, emergency management, canine, range and water, underwater search and recovery, civilian search and rescue, disaster response, SWAT, explosive ordinance disposal, crisis negotiation and the rapid deployment force.